For the first time in what seems like forever, the Yankees will be heading into the 2014 season without Mariano Rivera as their closer. While they did go through a period of time without Mo in 2012 when he was injured, this time it is permanent. The Yankees will need to find a solution at the end of the game to try and lock down at least most of those saves that Mariano was logging so regularly. It certainly seems unlikely that they will find anyone to be as successful as the sure-fire Hall-of-Famer, but move on they must. It is not an enviable position to be the player that has to replace Mariano Rivera, but that task is likely the one that is facing David Robertson. The team hasn’t officially named Robertson the closer for the 2014 season, but he seems like the logical choice unless the Yankess are able to make a move in free agency or via trade. 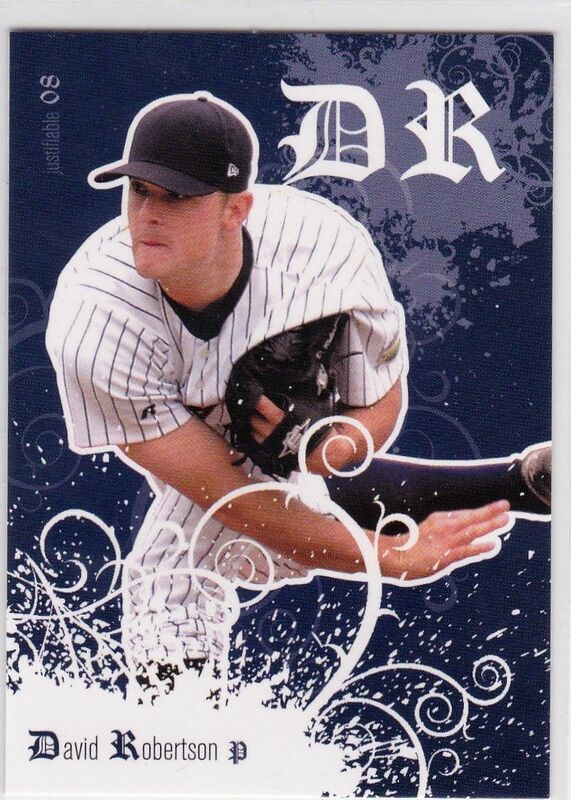 The good news for the Bronx Bombers is that Robertson is a very capable right-handed pitcher. He has been a reliable setup man for the Yankees over the past three seasons, racking up impressive strikeout totals while running an ERA of well under 3.00. Certainly it would seem that the biggest challenge for the Yankees and whomever takes on the closer role is the fear of the unknown. While Mariano Rivera didn’t actually save every game successfully, it felt like he did. When the Yankees took the field in the 9th inning with a lead, it seemed like the game was over. At times, it seemed like even the opposing team was resigned to its fate. When the new closer takes to the mound for the first time, and probably for a good while after that, everyone in the stadium will be nervous in a way that they haven’t been in years. The aura of Mariano Rivera taking the mound in the 9th was almost as impressive as his pitching – and that is something that just can’t be replaced. Whether it is David Robertson or someone else who starts the 2014 season as the Yankees new closer, a good start to the season will be paramount for their confidence, and the team’s success. If the new closer is able to go out and nail down the first few saves, it will probably go a long way toward moving on and writing a new chapter. However, if there are a few blown saves in April and the fans start to get restless, the task will likely become all that much more daunting. For an organization that sets its sights on the title each year, every loss is put under the microscope. When those losses come due to a blown save in the last inning, the pressure can quickly multiply. If it is David Robertson that assumes the mantle of closer, he seems positioned well to be successful. Having experience working closely with Mariano Rivera, and already used to the Yankee Stadium atmosphere, Robertson might be more comfortable than a free agent who is just forced into the spotlight. Whatever the Yankees end up doing with the closer role in 2014, it certainly will be exciting to watch.